If you are looking for a Residential Plumbing Cleveland Ohio, you need to put the experienced plumbers at Northeast Plumbing to work for you. We have been serving the Cleveland, Ohio community for many years and have thousands of satisfied customers as a result. Our Cleveland plumbers are experts at what they do and will arrive at your home or business ready to complete the work that needs to be done promptly and efficiently. If our Cleveland plumbers notice additional work that needs to be done, he will always consult with you first before undertaking the work. Regardless of the type of plumbing that your home or business needs, our Cleveland plumbers can get the job done right. We have expertise in areas of drain snaking, sewer lining, repairing water heaters, detecting and fixing gas leaks, and more. 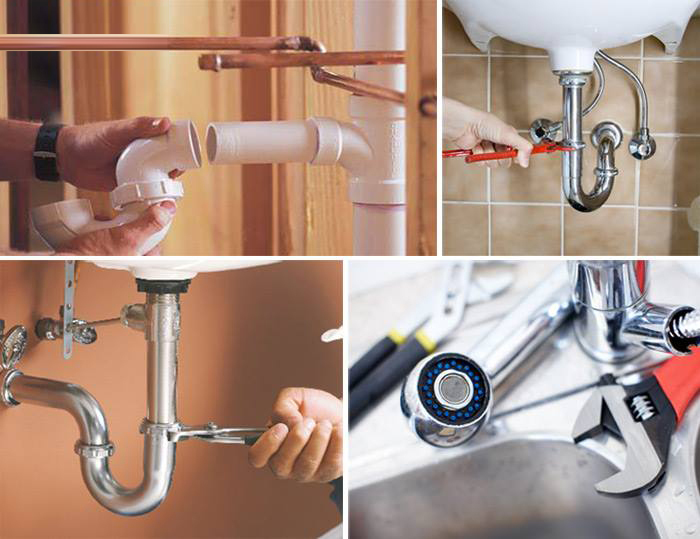 Residential Plumbing Cleveland Ohio. was founded in Cleveland. We are committed to excellence and integrity in the plumbing services that we provide to our Cleveland area customers. We are proud to be celebrating our Anniversary in 2015. We believe in offering excellent customer service and are proud to receive the Angie’s List Super Service Award every year since 2005. Less than 5% of all plumbers listed on Angie’s List are eligible to receive this award. We are members of the Better Business Bureau and have an A+ rating.